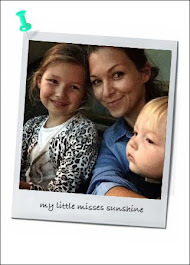 Dubai our Sandbox: Something for the weekend... Story Time. Are you going down this weekend to Abu Dhabi for Volvo Ocean Race? Abu Dhabi Ocean Racing’s crew is ready to stake its claim in one of the world's toughest, most extreme sporting challenges. 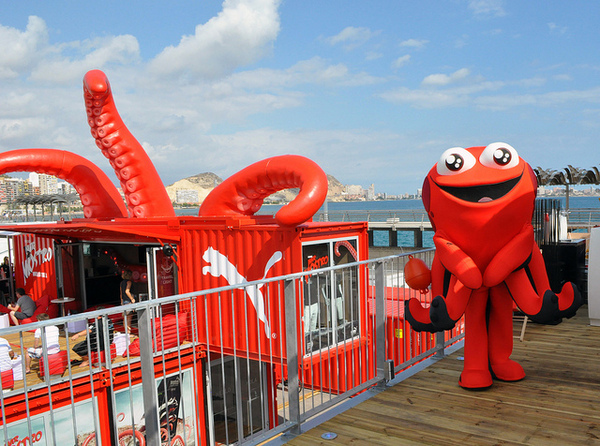 If you are down there with the kids, check out the PUMA Social Club at theVolvo Ocean Race Destination Village and meet Marmo the a little octopus. " He has a big heart and enjoys long swims in the sea, juggling mollusks, making new friends, and teaching kids and adults a thing or eight about ocean preservation. He wants to make the ocean a better place, but 8 legs aren’t enough! He needs a few friendly hands to help him out". Based on the children's book “Marmo Saves Our Seas” , this Story Time telling with Marmo will show us the beauty of the ocean and how important it is to protect its wonders. Volvo Ocean Race Destination Village, Abu Dhabi corniche breakwater, Abu Dhabi.